Get to know Orthopedic Surgeon Dr. Christian Athanassious, who serves the Santa Rosa area at his private practice and at several local hospitals. Dr. Athanassious completed his undergraduate degree in Psychology from UC Davis with the intention of pursuing his medical doctorate. In the time between graduating from UC Davis and applying to medical school, Dr. Athanassious was a Howard Hughes Scholar working as a research manager, researcher, and anatomy lecturer at UC Davis for premed and medical students while he was studying for the MCAT. He went on to complete a post baccalaureate in Medical Science at the Drexel University College of Medicine. Graduating at the top of his class, Dr. Athanassious was the only graduate invited to continue on at the same school to complete his Doctorate of Medicine. He then completed his orthopaedic residency at Monmouth Medical Center, and was selected to serve as the Chief Resident in his final year. Dr. Athanassious’ outstanding achievements earned him a spot in the prestigious Stanford University Spine Fellowship, which he completed in 2014. Dr. Athanassious is the Medical Director of The Total Spine Health Program, and the vice chair of surgery at Sutter Santa Rosa Regional Hospital. He is also a member of the orthopedic and spine service line at Santa Rosa Memorial Hospital. Additionally, he currently practices with Santa Rosa Orthopedics, St. Joseph Health, and Sutter Health, which allows him to reach a diverse field of patients. To stay current in the field, Dr. Athanassious has maintained professional memberships in prestigious medical organizations. 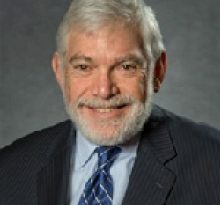 He has also published many award-winning studies on a variety of medical subjects, most notably in the American Journal of Physiology-Regulatory, Integrative and Comparative Physiology. Orthopaedic spine surgeons are devoted to the prevention, diagnosis, and treatment of disorders of the bones, joints, ligaments, tendons, and muscles. Dr. Athanassious also treats patients for sports injuries, back pain, ruptured discs, spinal stenosis, and spine arthritis. 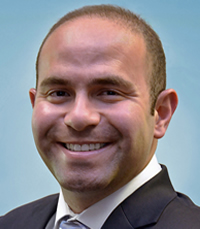 With his background in psychology, Dr. Athanassious never loses sight of the mind and body connection when considering the best treatment for his patients. 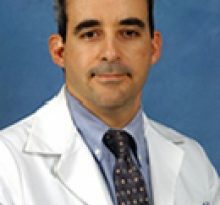 Because he has completed training alongside some of the world’s finest spine surgeons on both the east coast and west coast, Dr. Athanassious brings invaluable expertise and knowledge about the latest advancements in orthopaedic spine operative and nonoperative care to individuals of all ages. 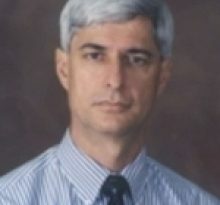 Through his FindATopDoc.com profile: https://www.findatopdoc.com/doctor/300077-Christian-Athanassious-orthopaedic-surgeon-Long-Branch-NJ-07740. He can also be found via the Santa Rosa Orthopedics website: http://www.srortho.com.